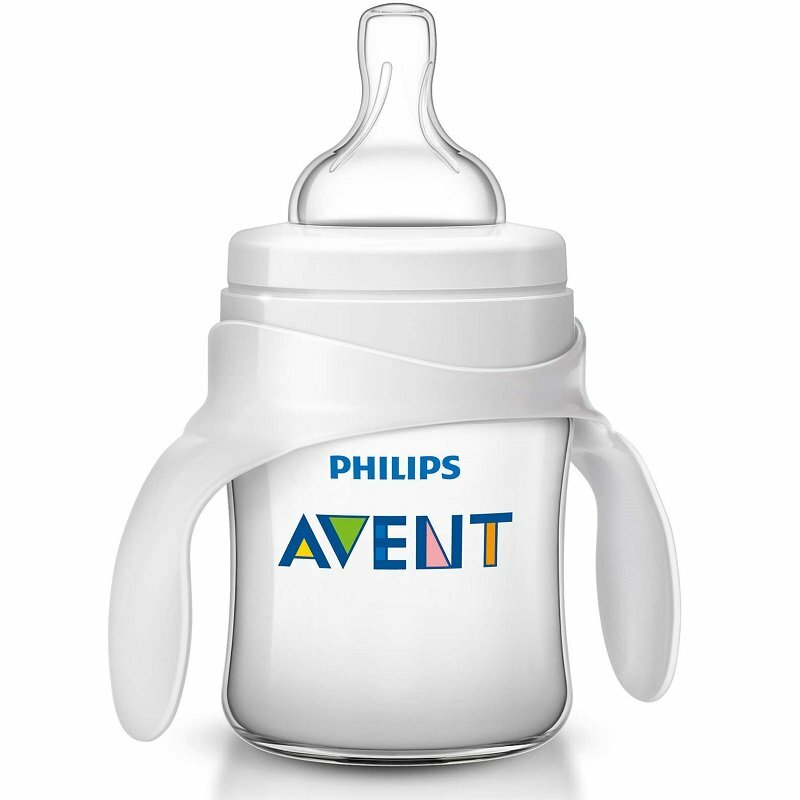 Avent Transition Cup is ideal as baby's first step to using a cup. 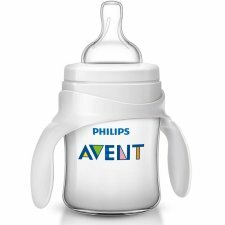 This Classic+ trainer kit eases your baby into their first cup. With easy-to-hold removable handles, your baby will be able to drink independently from the familiar teat. The cup is made from BPA-free material. All parts are dishwasher safe for convenience.